If you are selecting your own section, or you want more design input on your home (a design and build), a NewBuild "Progress Payment" loan will best suit your needs. It offers the benefits of as little as 5% (for land AND build) and you make no repayments until you move in. This loan provides more flexibility if you want greater input on choosing your section, and the design process. "Turnkey" is an ever more popular option because it is faster build process and provides more certainly around pricing. The benefit of a turnkey is that your builder has already put a land and build package together and will sell this to you on a fully fixe price (on a Sale and Purchase Agreement rather than a build contract). Because these are fixed priced at the start, and in most instances the design has been completed (and in many cases the building consent is ready to issue), you may have less input, other that colour selection. You don't have options when you buy a used house either. But "Turnkey" is a much faster process, and with the price fully fixed, you can have more confidence. YOU DO NOT NEED A LOAN TO BUILD A "TURNKEY" - YOU MAY NEED A LOAN WHEN THE HOME IS COMPLETED TO CODE COMPLIANCE CERTIFICATE. NewBuild will instead fund your builder until the home is completed. You simply pay a deposit at the beginning. The deposit may be as low as 5%, and you will start your mortgage repayments after you move in. 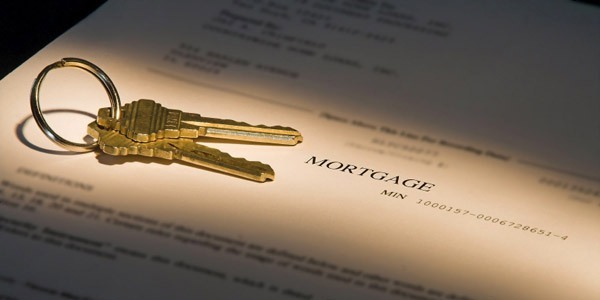 The one uncertainty that clients have with a "turnkey" is whether they will still have a valid loan offer at the end, especially if anything changes during the build (i.e., falling pregnant, changing jobs, taking on a new personal loans, or even changes in lending criteria). NewBuild has the solution to give you far more certainty. We will preapprove you before you sign your Agreement with your builder, and as long as the title on the land has been issued, and your loan has no preconditions, we'll document your loan at the very beginning, and we will have it ready to settle on completion of your build. This means that no changes in criteria or personal circumstance could jeopardise your loan. Talk to NewBuild about securing a Turnkey packages in your area, we will introduce you to builders who will assist you.